Is SIP right for you? 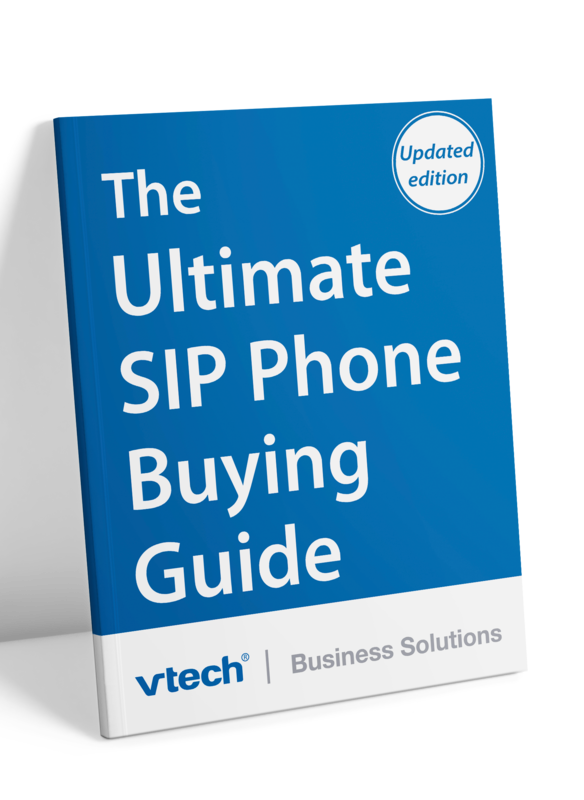 This all-new buying guide break down the ins and outs of migrating from a legacy telephony system to VoIP solution. © 2018 VTech Communications, Inc. All rights reserved. VTech® is a registered trademark of VTech Holdings Ltd.